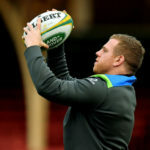 Ireland coach Joe Schmidt has resisted calls to experiment, with just four changes to his starting lineup to face Italy in Rome on Sunday. 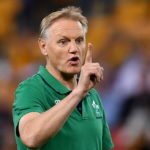 Joe Schmidt has ruled himself out of contention for the All Blacks head coach job, but may consider coaching the British & Irish Lions in 2021. Andy Farrell will take over as Ireland’s head coach following the 2019 World Cup, with Joe Schmidt confirming he will ‘finish coaching to prioritise family commitments’. 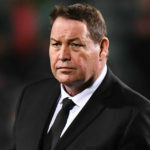 All Blacks coach Steve Hansen says he will make an announcement about his future next month with his contract set to expire after the 2019 World Cup. 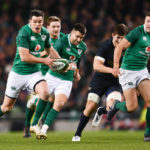 Joe Schmidt says Ireland cannot afford to make the errors they made against Argentina when they face the All Blacks in Dublin on Saturday.